Want to make your self esteem bulletproof? You need to develop your self-esteem so that if it takes a hit, you will recover quickly. Your sense of self is under attack virtually every day. Sometimes the attacks come from external sources, but sometimes they come from within. Self-esteem is how you view yourself. This is not to be confused with self-confidence, which is your belief that you can do something based on your past accomplishments. Self-esteem is a mirror you use to see who you really are. You know, the ‘who’ you are when nobody is looking. The ‘who’ you are when you are in the zone, being your most powerful self. It’s highly likely that you view yourself in a negative way if you have low self-esteem. This negative view tricks you into believing your positive attributes are negative. And that your past accomplishments were a fluke and will likely not happen again. Low self-esteem causes you to minimize your gift for communication, and see yourself as someone who just can’t shut up. Low self-esteem is a witch to be vanquished, like the wicked witch in The Wiz. Let’s all throw water on low self-esteem and watch her melt. 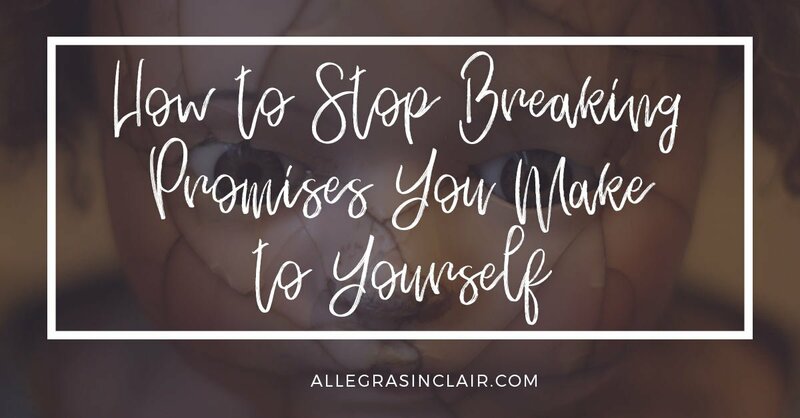 When you have low self-esteem, it’s easy to fixate on your flaws. I have good news, you don’t have to let low self-esteem destroy your confidence. 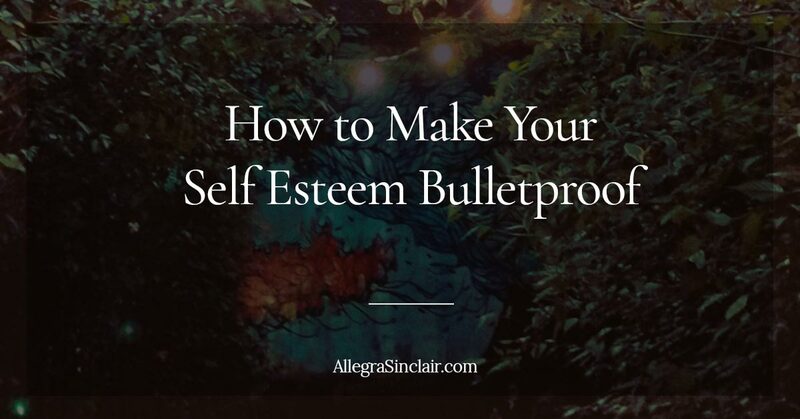 There are simple steps you can take to start bulletproofing your self-esteem today. To make your self esteem bulletproof, stop living in the past. People with low self-esteem often keep reliving their old mistakes. They replay them in their minds again and again, wishing they could do things differently. Bad news: you can’t change the past. The first step to make your self-esteem bulletproof is to forgive yourself and get amnesia about your mistakes. One way you could do this is by journaling about your mistake and destroying the pages when you’re finished. Set those pages on fire! (Safely, with water around, let’s be careful out there.) Any time you’re tempted to relive your mistakes, remind yourself that those pages of your life are ash and today’s a new day. Low self-esteem can take a toll on your hope for a meaningful career. Bulletproof your self-esteem by doing work you love. Refuse to settle. You may be stuck in a job you hate because you worry that another employer won’t want you or that you have nothing valuable to bring to another employer. That is a lie. Building up your self-esteem can help you find work that you’ll enjoy. Start by looking at your current job. What aspects of the work DO you enjoy? In which areas do you shine? Try asking a trusted mentor or peer for help with these questions or look at your old job reviews for some clues. If you’re in a job you hate and you can’t change it, do things you enjoy in your free time. Pick up an old hobby or look for a new one. This is an easy way to uncover talents and abilities that you didn’t know you had. This is one of the best ways to make your self-esteem bulletproof. Focus on what you’re naturally drawn to. Maybe you’re crafty and can knit blankets. Knit, girl! Maybe you love creating new recipes in your kitchen. Bust some pans! When you focus on finishing projects you enjoy, your self-esteem will slowly increase. You’ll start to feel better about yourself and have the energy to do even more of the things you love. 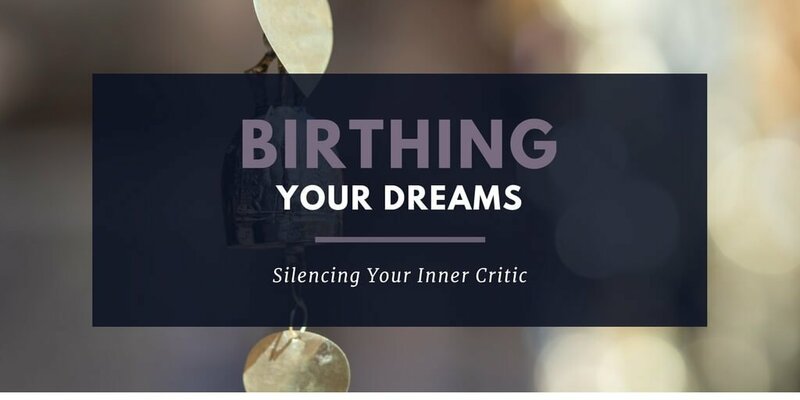 Understand that making your self esteem bulletproof is a gradual process. Concentrate on taking small steps toward becoming the you, you dream of being and be kind to yourself when you make a mistake. What do you do to protect your self-esteem from daily attacks? Let us know in the comments below!